At the Radnor - Fort Myer Heights (RAFOM) Civic Association meeting this evening, Senator Tim Kaine talked about budget issues, defense issues, foreign policy issues, and broad issues of working together politically. It was a masterful talk displaying impressive command of facts, clear thinking, and keen awareness of political feasibility. Politicians like Senator Kaine and world-class local news sources are the best hope for Rosslyn and all of America. 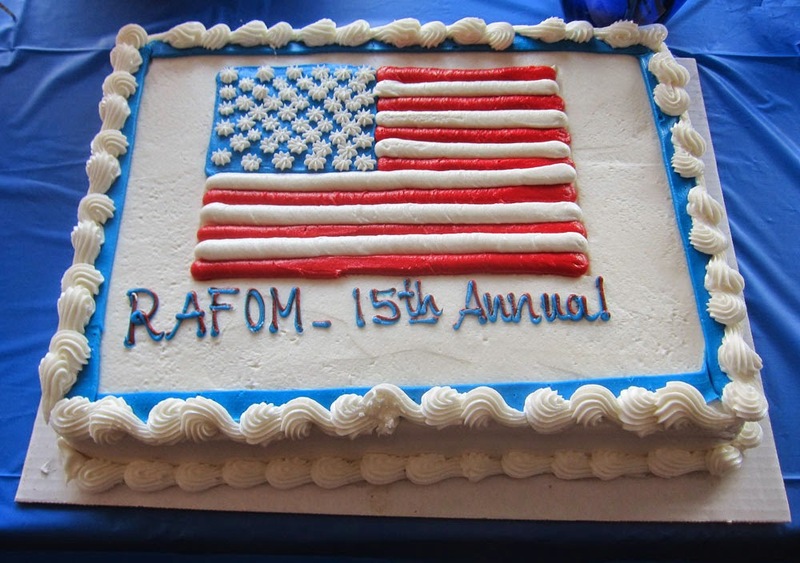 This annual meeting was the 15-year anniversary of RAFOM. Senator Kaine congratulated RAFOM President Stan Karson, who has served as RAFOM President for all 15 years. Most of RAFOM's leadership has a similarly distinguished record of continual service. The crowd at the meeting was large and appreciative. The official Ode Street Tribune estimate is that 117 persons attended the meeting. The crowd gave Senator Kaine a standing ovation at the end of his talk. Complete OST-TV coverage of the talk is below (not available through email delivery). instead of just saying not available by email -- it would have been much nicer to have a positive statement of how one could access this wonderful video -- foe example you could have said - If you received this by email, to access the video, click on the Ode Street Tribune Logo. Thanks for the suggestion. Will do as suggested next time. 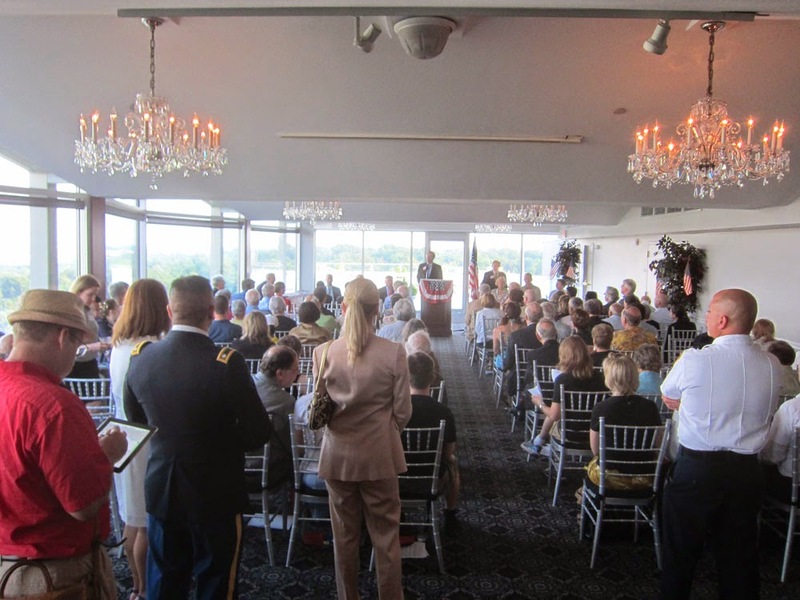 I'm wondering why RACOM invited a Virginia senator to attend its meeting rather than the Senators representing Rosslyn. I'm assuming Rosslyn has its own senators, just like the District of Columbia does. Rosslyn deserves to have its own Senators, but for obscure historical reasons, it doesn't have any.